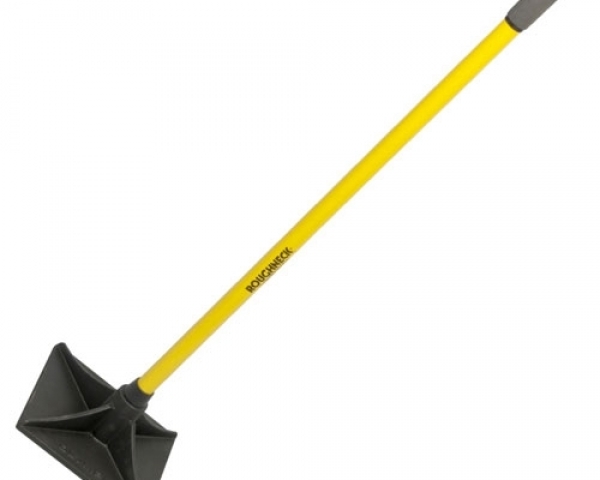 Larger, heavier design is perfect for compacting sand, class 5 or other base. 20″ wide X 30″ long X 22″ tall. Weights 200 lbs. 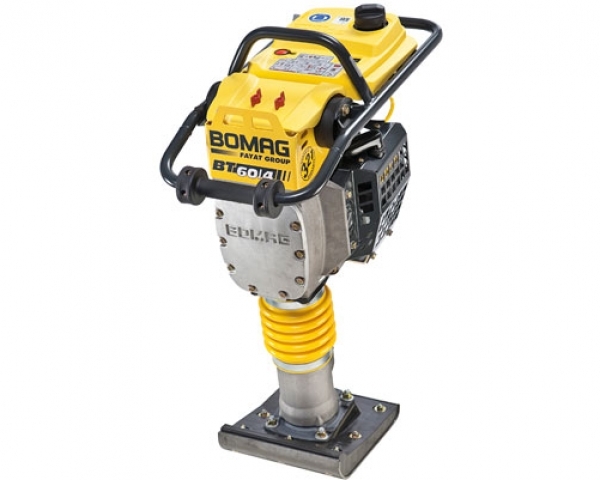 Commonly referred to as tampers, wackers, wacker packers, or vibratory plates. Note: Not intended for compacting on top of pavers. 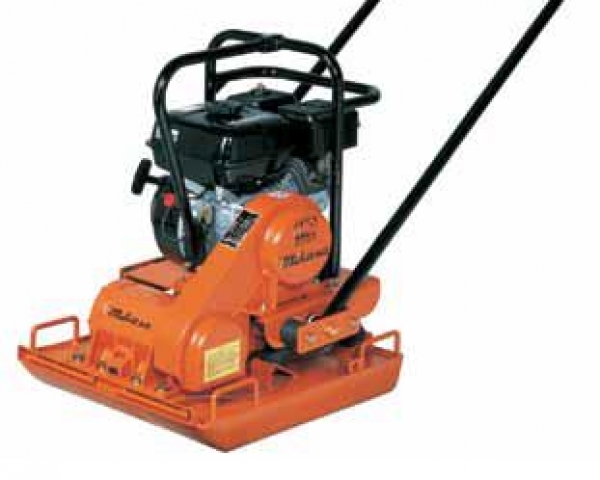 See 137 lbs plate compactors. 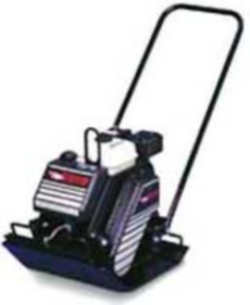 Plate Compactor – 137 lb.